Longview Auto Body Training We are proud to say that on-going training is a very important part of our success. We have technicians that have completed parts of ASE, along with paint manufacture training, frame/unibody training and I-CAR. 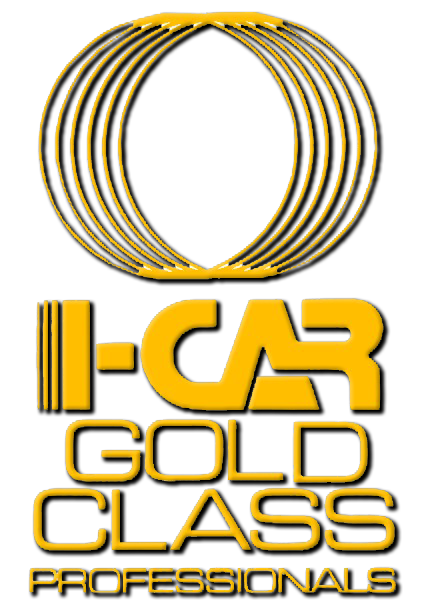 We are very pleased for you to know that McDaniels has been I-CAR GOLD since 2003. What this means to you, the customer, is that every person actively involved in your repair process from appraisers, production managers, body technicians, refinish technician, and detailers have I-CAR training and are committed to training on an ongoing basis. Not only are we proud of our technical training but our safety training as well. Employees attend monthly in house safety meetings to help ensure a safe work environment for workers and you, our customers.